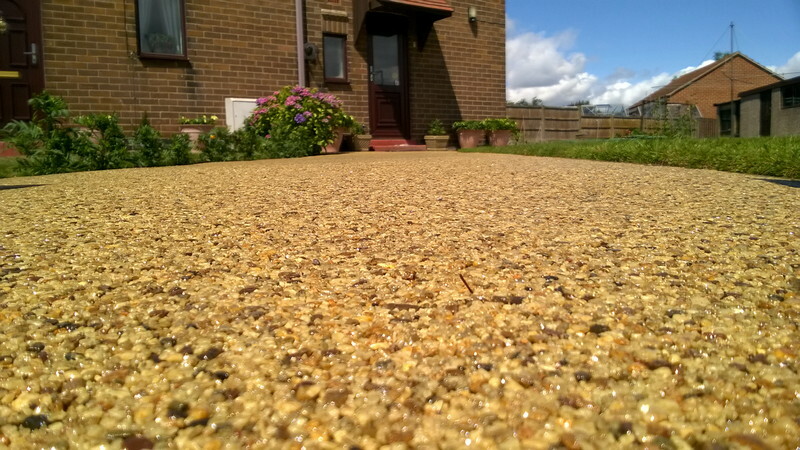 An eye pleasing alternative paving slabs, tarmac, concrete, and block, a resin path from Lichfield Resin Drives needs little maintenance and once installed will reward you with many years of beauty like the first day it was installed. 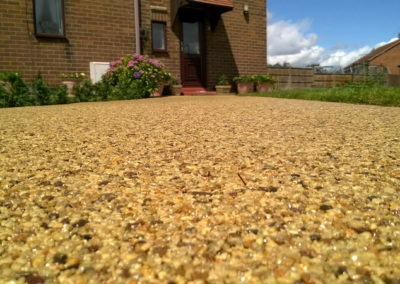 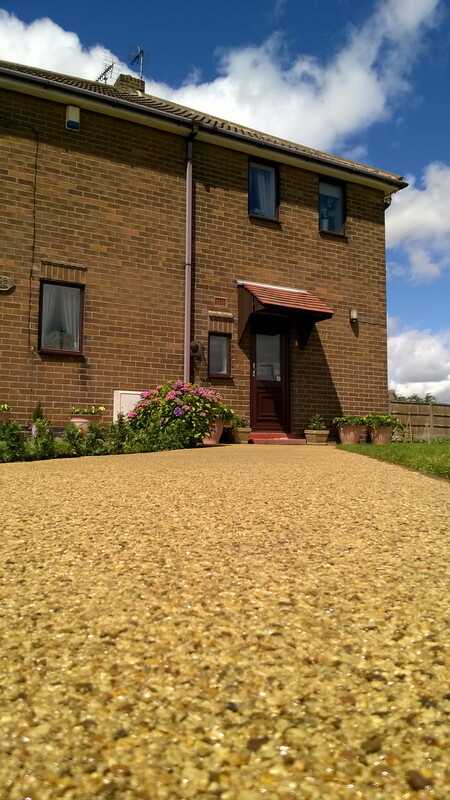 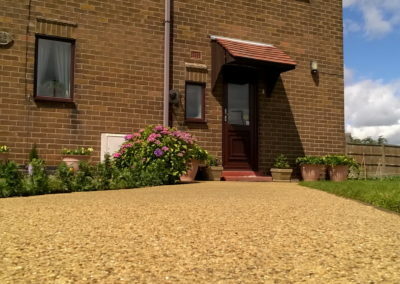 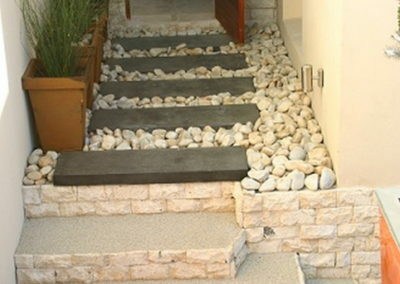 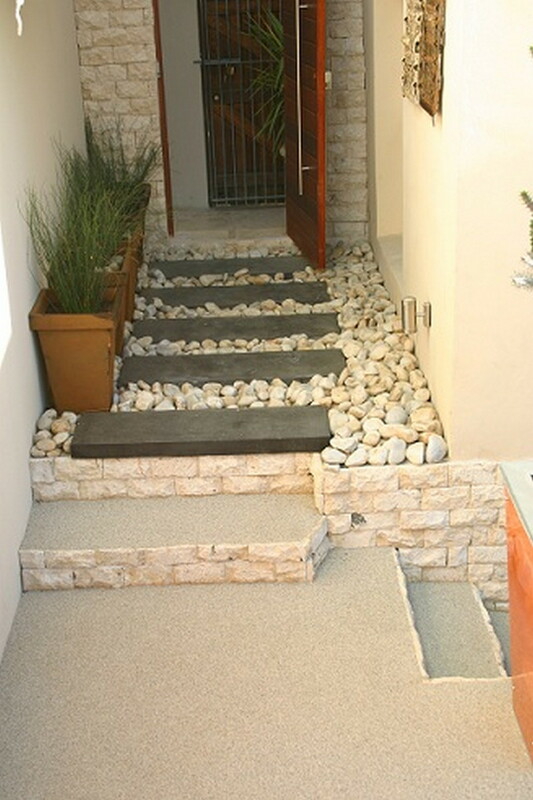 A resin path not only is the entrance to your home, it can be a feature in your garden. 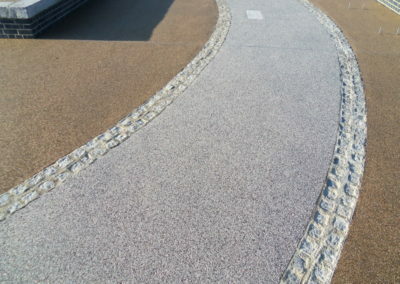 With a large selection of colours to choose from you can make your path a topic of converation. 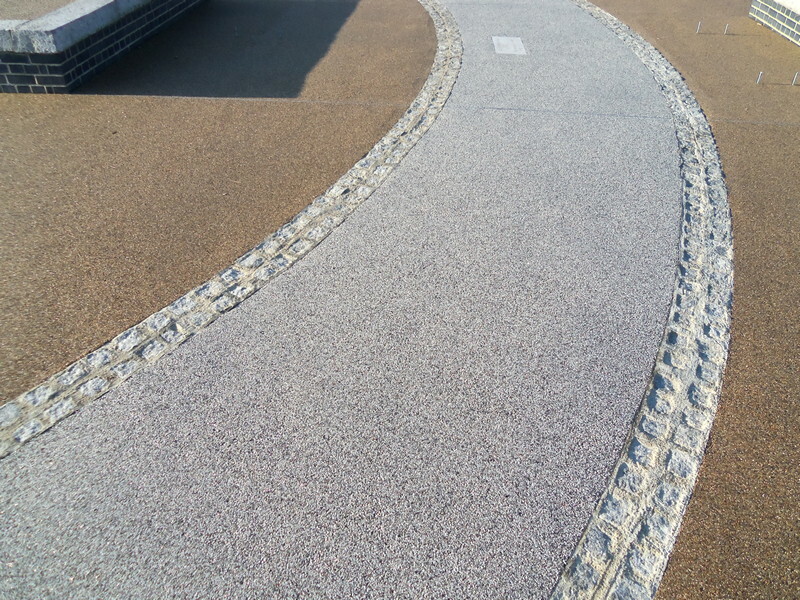 Futhermore knowing once the path is installed you have very little maintanence to keep it looking prestine.